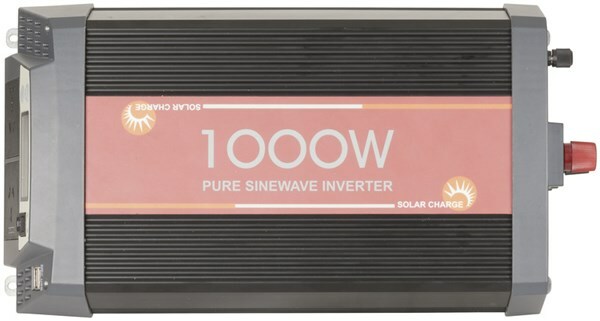 Introducing our brand new 12V Pure Sine Wave inverters with built in solar charge controller. A truly versatile inverter range that is perfect for off-grid solar power system in caravans, yachts, holiday houses and any standard application where inverters are used. 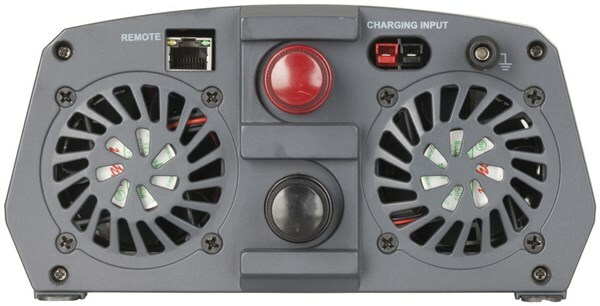 The built in solar charge controller means you can connect solar panels (without regulator) directly to the inverter to recharge suited batteries or battery banks. 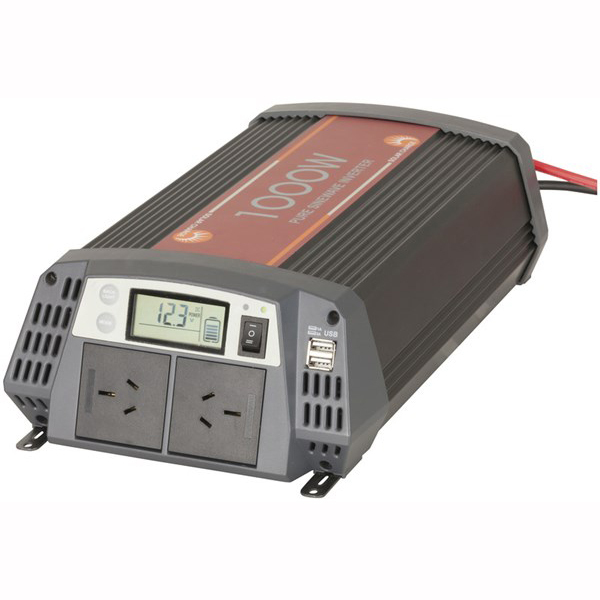 This is achieved by a single battery connection to the inverter that allows a charge and draw simultaneously or independently. The pure sine wave AC output makes them suitable to power most mains appliances within their continuous power output. Ranging from 600W to 1500W, each model includes important protections features such as reverse polarity, battery over/under voltage , overload and over temperature. 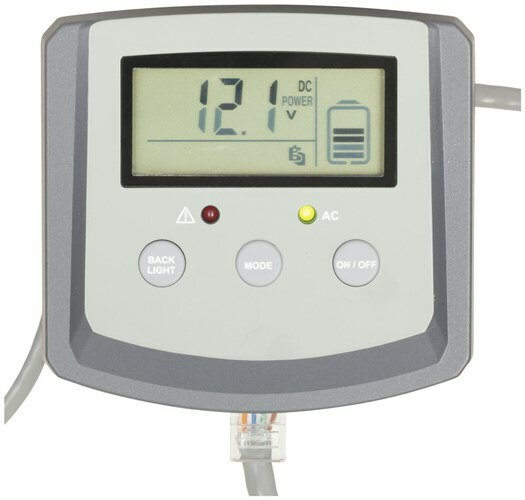 All models feature 2 x standard 230VAC mains outlets, two USB ports for powering or charging USB devices and an LCD on the unit and on the included remote control that provides important information such as Battery Voltage, DC Input Current, Output Power, Battery Level and DC Charging Current.